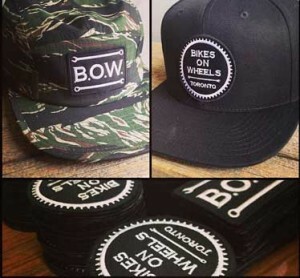 Discharge, waterbase, plastisol, hybrid printing. 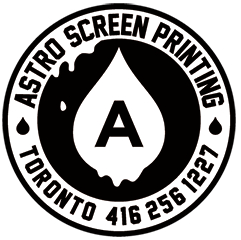 Screen Printing is our specialty and our passion. 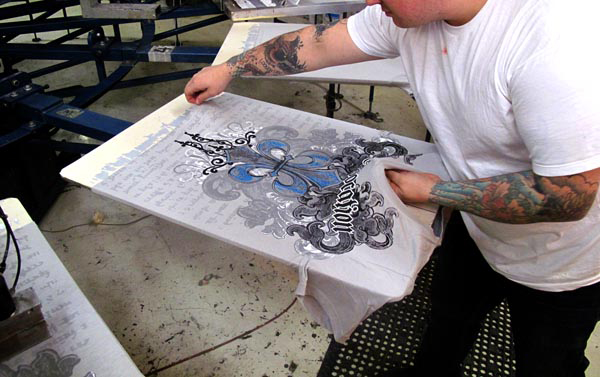 We have the ability to print plastisol, water-based, and discharge inks. Screen printed shirts are great for advertising, organizational events, brand identity, business apparel, staff identification, and more. Besides, everyone loves t-shirts! We can also print on tank tops, hoodies, sweatshirts, polos, towels and tote bags. 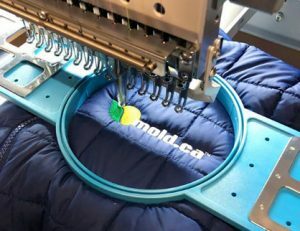 Embroidery is another way to bring a professional look to your custom designs. 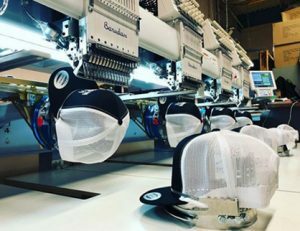 Great for your team or your customers, embroidery offers an elevated look with a flexible application. 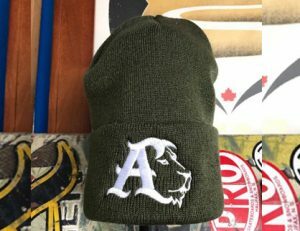 We embroider hats, jackets, sweaters, and whatever else you can throw at us. 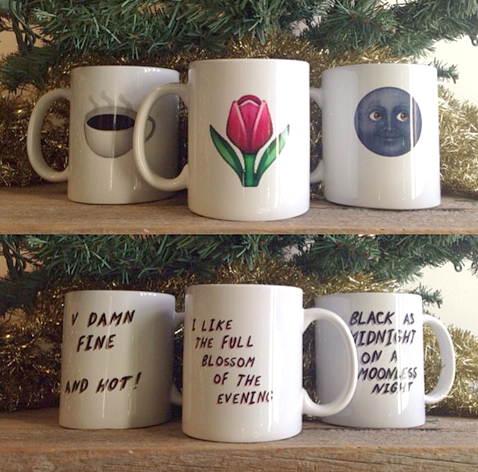 Dye Sublimation is a heat transfer process and is how we do 90% of our ceramic mugs. Its full colour and no feel with no screen setups. Pins, Buttons, Badges… whatever you wanna call them! Custom buttons a fantastic way to promote yourself and be seen over and over again. Buttons are great for promoting bands, ad campaigns, charity events, sales events, slogans and much much more.